The founder and CEO of Spartan opens up about his relationship with technology, his favorite reads, and what gives him energy. 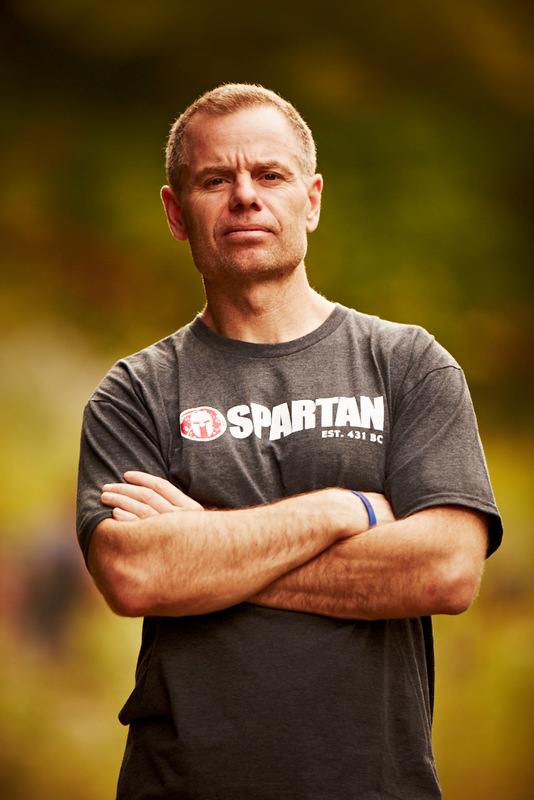 Joe De Sena is the founder and CEO of Spartan, the world’s largest obstacle race and endurance brand. Following a successful career on Wall Street, De Sena created the Spartan lifestyle. De Sena is also the host of the Spartan Up! podcast and is a New York Times Best Selling Author having written three books: Spartan Up, Spartan Fit and The Spartan Way. I always drink two large glasses of room temperature water with a few drops of my concoction of oils. Then, I go right to my 21 bodyweight movement workout. Inspiring people, stories, and videos, my wife and kids, and competition. Working out before breakfast, going to bed early, and not drinking. It is a hate-hate relationship! My phone sleeps in another room, and we are headed toward a permanent breakup. I answer them! I like to be in the loop. I end every day the last 40 years that way. I try and squeeze all the juice out of each day. I fail daily, but just tell myself thats not the end. Quitting is the end. I don’t mind it. Joe De Sena – Founder and CEO of Spartan, the world’s largest obstacle race and endurance brand – has demonstrated his entrepreneurial drive since his pre-teens. Following a successful career on Wall Street De Sena set his sights on ripping people off their couches by creating the Spartan lifestyle. With more than one million annual global participants at more than 250 events across more than 40 countries, Spartan offers heats for all fitness levels and ages, from beginner to elite and Kids as young as four-years-old. The brand has transformed more than six million lives since it was founded in 2010.